Around 15 million tonnes of food is thrown away every year in the UK. Shockingly, almost 50% of this waste emerges from our own homes . You may already know that food waste results in huge economic losses, but were you aware of its staggering environmental impact? Those food groups wasted most in the UK are vegetables and fruits (27%), drink (17%), bakery items (11%) and meat (7%). Although the percentage correlating to meat appears low, significantly more energy is used in its production (particularly in regards to intensive agriculture) compared to that of vegetables. This makes sense because before animal products can be consumed, the animals must first be raised, fed and sent to slaughter – a largely energy intensive process. The rise of intensive agriculture has meant that livestock are increasingly eating grains and soya. These imported grains and proteins cause deforestation and are an inefficient use of productive land . As we are increasingly relying on meat imports from abroad, the moving of animal feed across the globe and transporting of livestock between farms, slaughterhouses and processing plants means that intensive farming exists as an extremely energy intensive system. 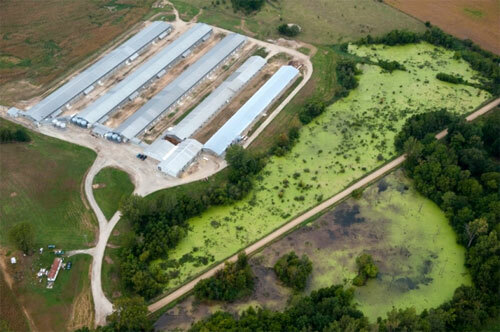 Animal factories also produce huge amounts of waste high in chemicals and nutrients that are detrimental to the environment, pollute water supplies and contribute to climate change . An article published by the Guardian reveals that households are wasting around 570,000 tonnes of fresh meat each year, with a value of £1,300 million. That’s approximately 50 million chickens, 1.5 million pigs and 100,000 beef cattle according to Philip Lymbery’s book, Farmageddon. Globally it’s close to 12 billion animals: an extraordinary amount of living creatures born to be wasted . Based on this, it is important to pay close attention to your own food consumption habits. Here are some top tips to help tackle food waste when purchasing and preparing meat. Buy only what you can use in the near future. Your local butcher (and some supermarket meat counters) can provide you with exact portions. Buy meat closer to the use-by date that will otherwise go to waste due to supermarket caution. Buy cheaper cuts of meat. Often these cuts are binned as people are reluctant to use them. 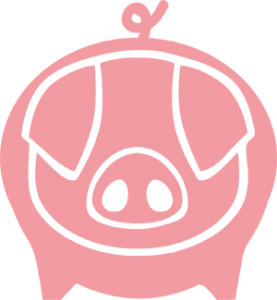 Visit the ‘Eating Cheaper and Healthier’ section of our website for some delicious, cheap cut, pork recipes. If you can’t stomach what’s in your fridge by the end of the week, freeze it for another day. Simple but effective. Use leftovers in creative ways. Soups, stews and even croquettes are all tasty dishes that’ll help reinvent your leftovers. 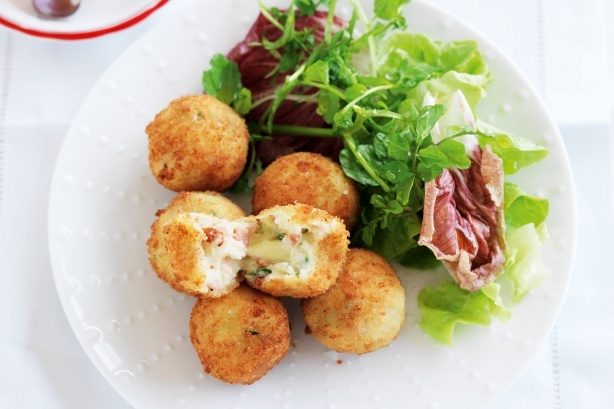 Get creative in the kitchen with this Bacon And Cheese Croquette recipe. When food shopping, try to avoid meat from animal factories. 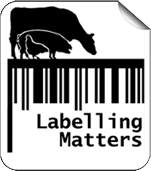 You can buy pork with high animal welfare labels in the supermarket, so look for RSPCA Assured (previously labelled Freedom Food), Outdoor Bred, Free Range or best of all Organic. You can ask for high welfare meat at your local butcher or better still shop at your local farmers’ market, find high welfare online, or join a box scheme.